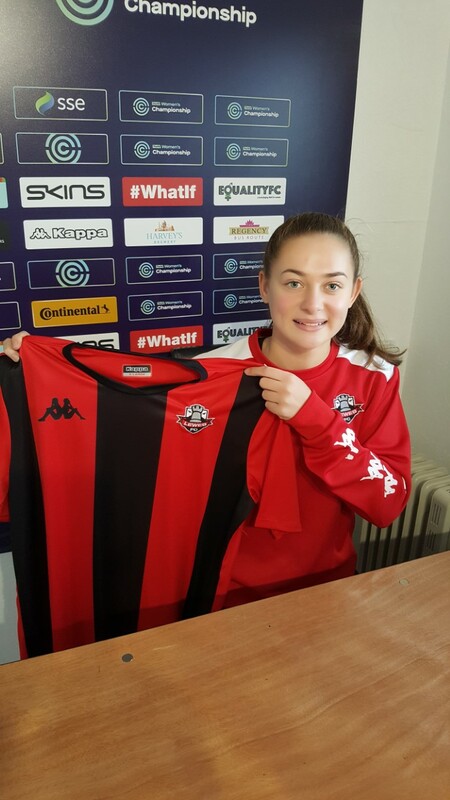 Nineteen year-old Sophie O’Rourke played for Grindavík until the end of the Icelandic season in September but has now signed for Lewes FC Women where her versatility will be highly valued. Although she prefers playing on the wing, she can also play at full-back. Sophie describes herself as “a fast player who works hard”. Sophie, who will wear the number 20 shirt, was born in Reading on June 3rd 1999. She became interested in football at a very young age and used to play with her brother as she "always wanted to join in and liked being a wee mascot." In July she joined Grindavík for first team match experience because her coach at Reading played football with a coach from Grindavík and knew there were opportunities for players of Sophie’s calibre in the land of fire and ice. Even though, Sophie could only say a fewIcelandic words, such as ‘yes’, ‘no’ and ‘thank you’, her team mates spoke very good English so it wasn’t too difficult to communicate. "I just wanted to set up my career and try to fight for a place in the team. I really want to make a name for myself." 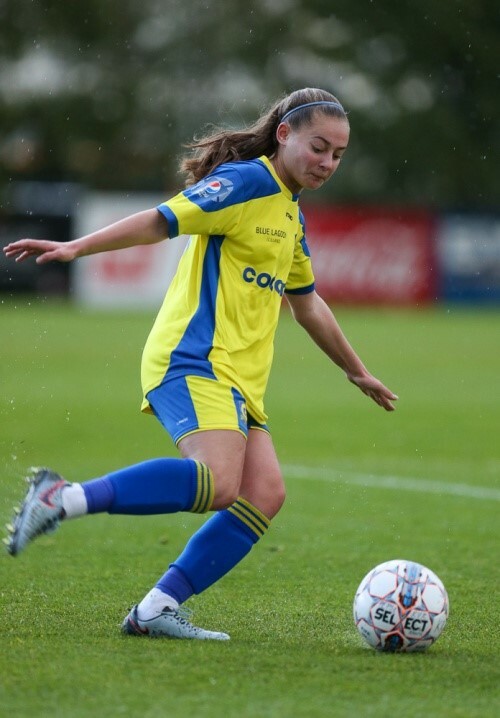 Sophie has a number of objectives in her new role: "On a personal level, I would like to achieve a regular place in the first team and help the team get some good wins, goals and assists. And I would like to help Lewes FC Women achieve a good finish in the table and would love to help take the team into the Super League." Even though Sophie loved playing in Iceland she said she was really happy to be coming back to play in England: “I am happy to be in a familiar climate as I am a bit of a wuss when it comes to the cold!"